The horror anthology film has become quite an interesting sub genre over the last several years and it's made me realize that there is no shortage of short stories that can be compiled to scare the crap out of an audience. 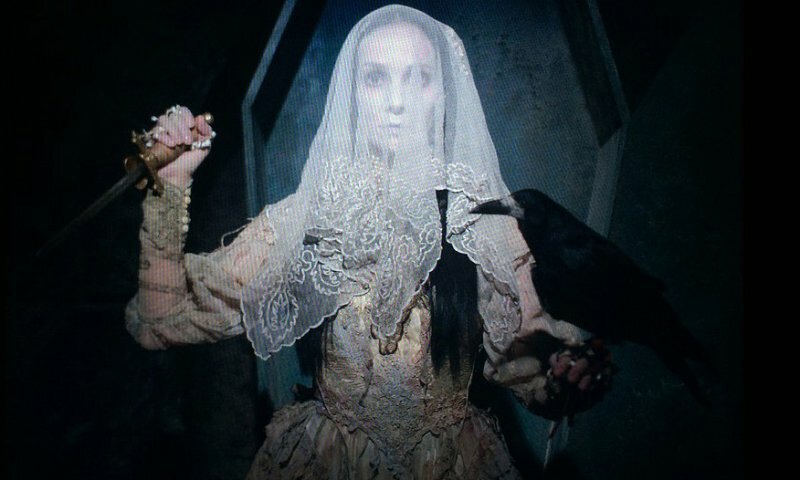 This installment was pieced together by the same folks who brought you The ABC's of Death and directors were told to find the scariest bit of horror folk lore from their home country and that's the segment they would be responsible for. Taking this approach allowed for a wide variety of stories and some very unique film making styles to be put on display. Most are on the dark and dreary side which you would expect given the subject matter although "Melonheads" from local film maker Calvin Reeder is more of a comedy and also one of the more entertaining segments of the anthology. 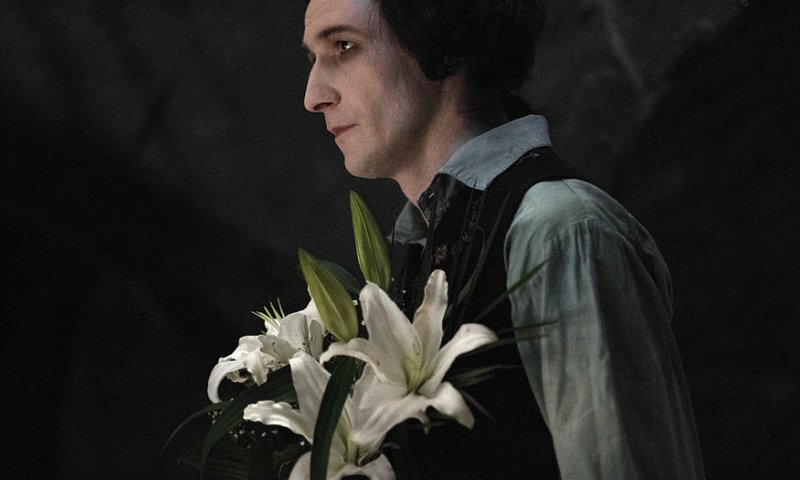 Out of the nine short films my favorite was "The Kindler and the Virgin" from Poland's Agnieszka Smoczynska who had recent success with her 2016 mermaid movie The Lure. 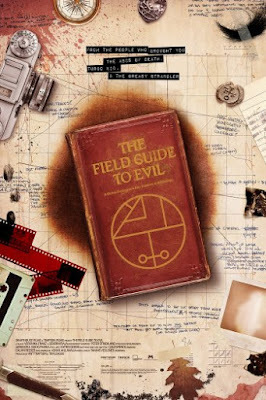 The Field Guide to Evil is a fun and frightening anthology and would be a great way to introduce someone to the horror genre. The variety of stories and story telling styles is what makes this compilation work as well as it does and it would be fun to see another collection of these timeless tales. The Field Guide to Evil is an official selection of the 2018 Seattle International Film Festival.